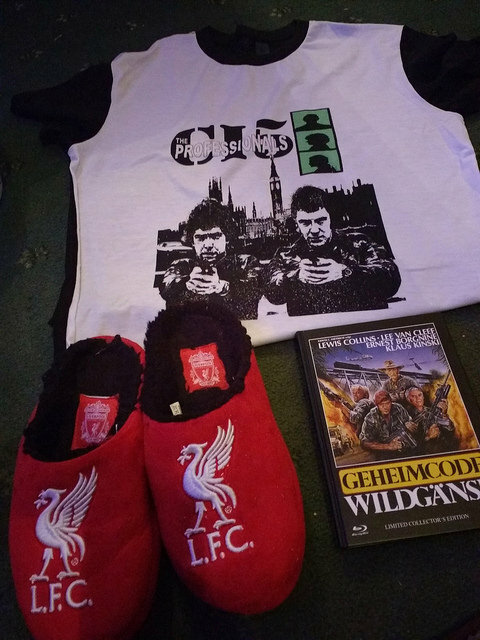 Thankyou Santa - BODIE 3.7 . you'll never walk alone ! Thankyou and a Merry Christmas to you also . I hope you had a wonderful day. Thankyou and yes they are just what I wanted. Merry Christmas to you also . I hope you day was magical. Thankyou and they are perfect . Merry Christmas to you and I hope you had a wonderful day. I always am *g* ... Thankyou and Merry Christmas to you also, I hope you had a wonderful day. Someone knows you very well! Merry Christmas! They sure do. Thankyou so much and merry Christmas to you also and I hope your day was a wonderful one .